Additionally, my sisters Jan and Vivian are creative forces in this shop. Vivian makes jewelry and knits. Jan makes jewelry too. Be sure to check out their sections in the shop! 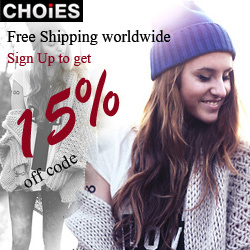 BUY IT: You can find beautiful bracelets, earrings, necklaces and different accessories between $4.50 USD - $49.00 USD. Also, there is a sale jewelry section! The prices in this section are between $7.00 USD - $29.00 USD. Visit Stitched! and tell me your favorite item (Please leave your e-mail address, so I can contact you if you are the winner). If you also follow my blog, I'd appreciate it. The contest will end on September 24, 2010 at midnight (Turkish time / EET). Open WORLDWIDE. Winner will be chosen by random.org and notified via e-mail. The winner must respond within 48 hours or another one will be chosen. I love the necklace, enter me! My fav item is Turquoise and Brown Bracelet. Love the Cane Striped Necklace. I follow on gfc and my favorite is the Give Peace a Chance earrings. I like the purple garden necklace. I like the Fish in the Sea Bracelet, it's so colorful and cheerful and matches the giveaway necklace, a perfect union! Thanks for the lovely giveaway. I subscribe via email #1, thank you. I subscribe via email #2, thank you. My favorite is the Golden Beauty necklace. I like the Rainbow Shading Necklace. Glass Cha Cha Necklace was eye catching. Thanks for the wonderful giveaway. 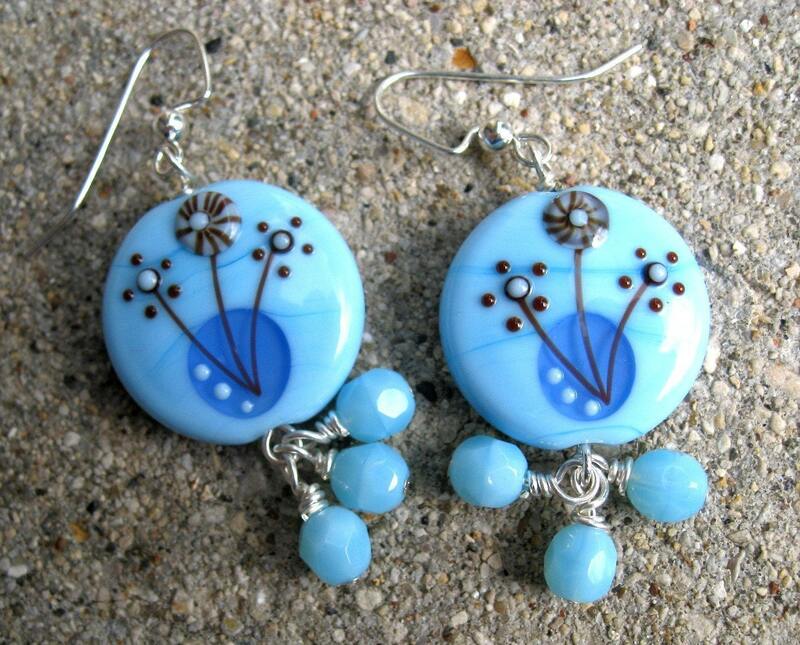 My favourite are: Blue Bloom Earrings!!! 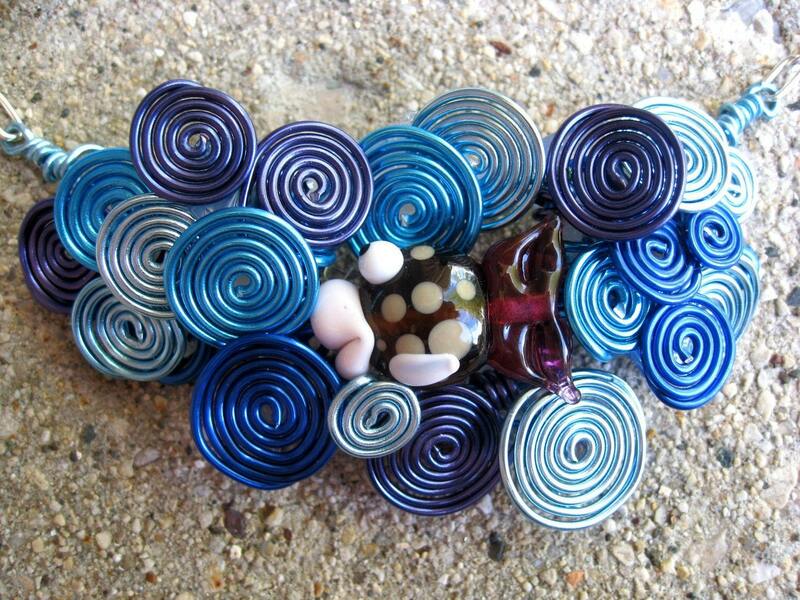 I love the Lampwork Floral Necklace! I follow you on twitter @daer0n. I follow stitched on twitter, @daer0n. I like the Pink and Purple nNecklace! I really like Purple Crystal Pendant. Christina - xristya@rock.com - I love the Purple Glass Bracelet! I like the Spring Dotty Necklace. My fave is the fish in the sea bracelet! I love the Pixie Dust Necklace. I love the Sunny Day Sheep Necklace. I follow I'm Your Present on Twitter. I just love the Rainbow Shading Necklace. 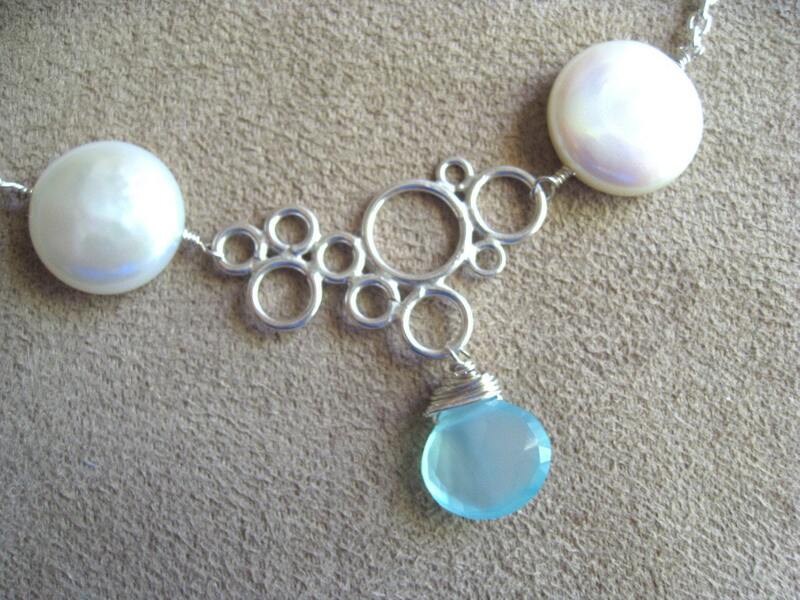 my fav item is Handmade Lampwork and Swarovski Necklace - SALE (blue/white one). thanks. the pixie dust necklace is my favorite. I signed up for your emails! :) Done verifying! My favourite item is The Ballerina Sheep.It's cute and funny! I like the ocean deep pendant. i like the raspberry and glass watch. I love the Fish in the Sea Bracelet. 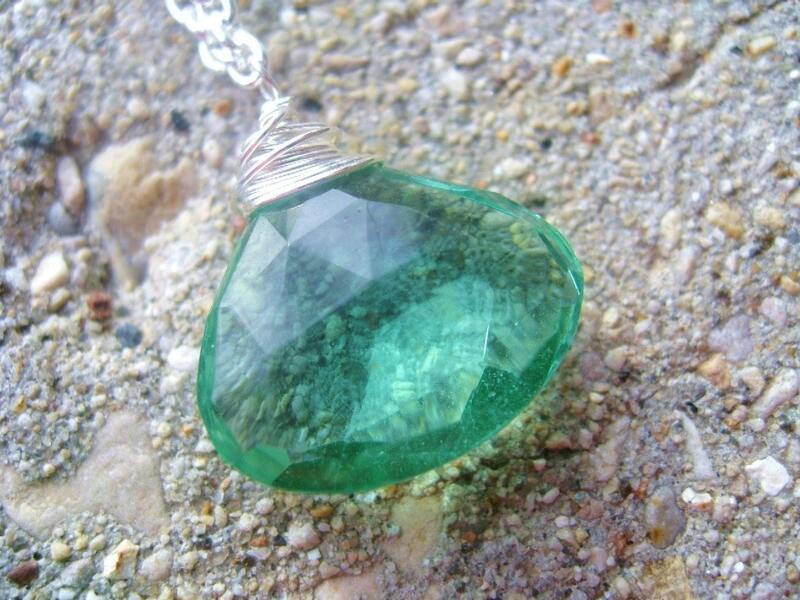 I like Summer Glass Necklace. Following on Twitter, FB and email. Would love the faith pendent. I signed up for the e-mailing list! I follow Stitched! on Twitter. My username is my_wunderkammer. 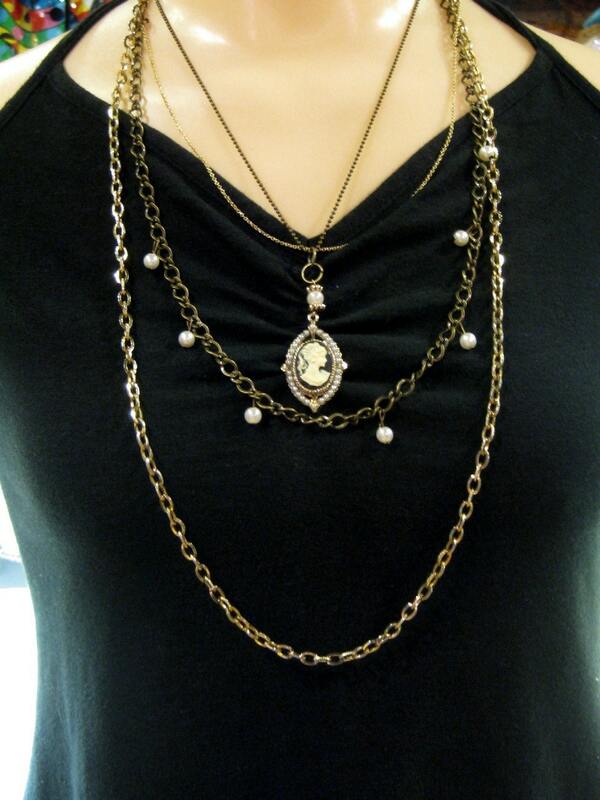 my favorite is the ballerina sheep necklace.